The TSW Autograph is our newest wheel design catered specifically towards truck and SUV applications in mind. 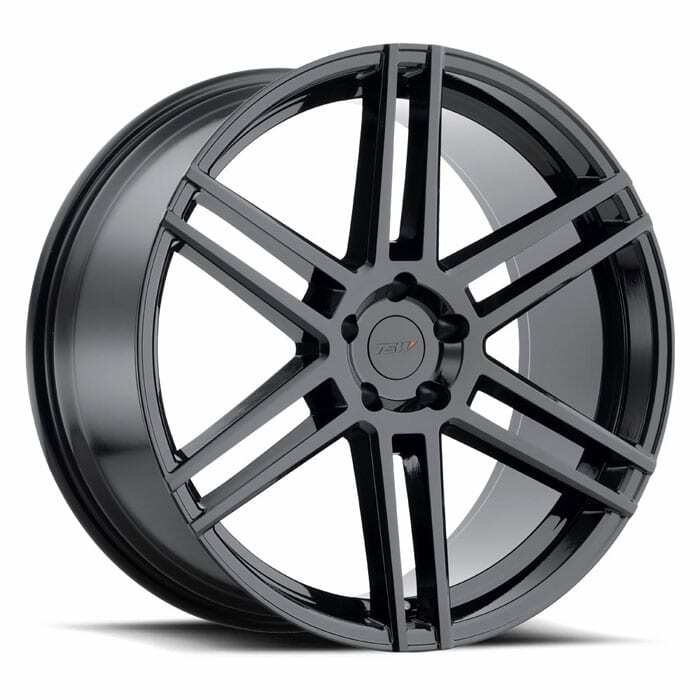 With a load rating of 2,200 lbs/wheel, the Autograph is engineered for performance oriented European SUVs and compatible with 5×112, 5×120, and 5×130 PCDs. 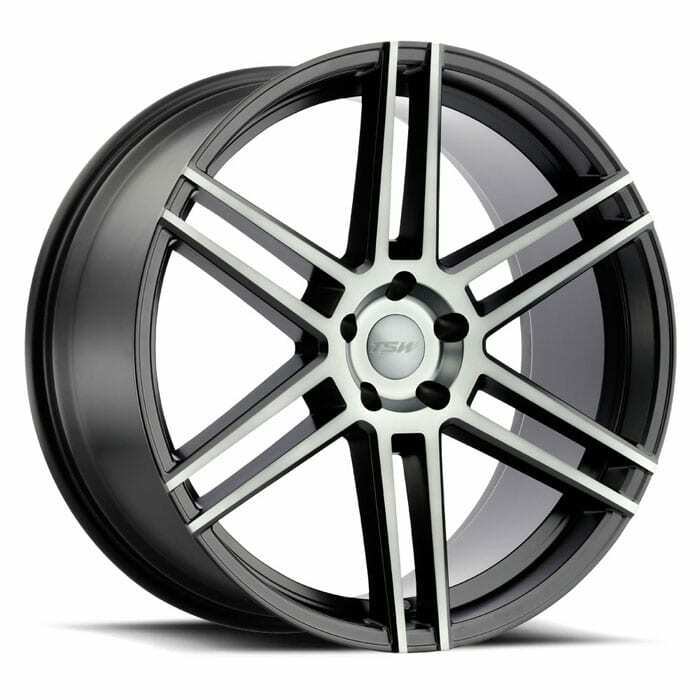 The clean split six-spoke design is accentuated by a subtle wheel concave profile to provide an overall aggressive enhancement to Audi, BMW, Mercedes, and Porsche fitments. The Autograph is available in 20×10 and 22×10.5 sizes with two standard finishes to accommodate varies tastes and personal preference on ride comfort verses styling.